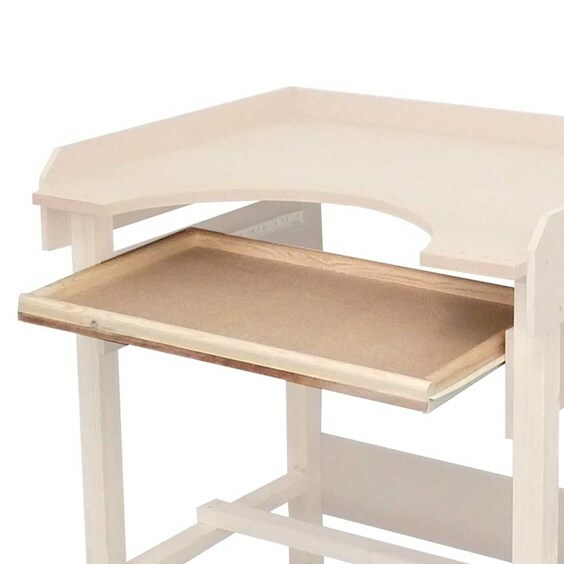 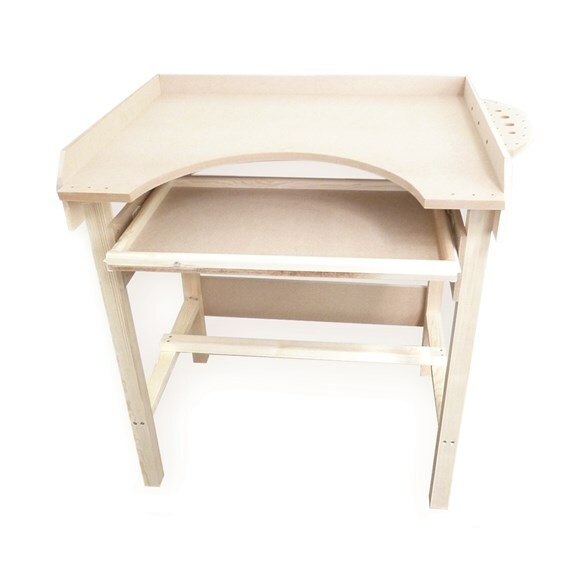 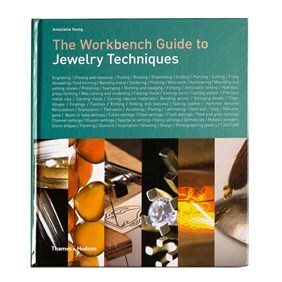 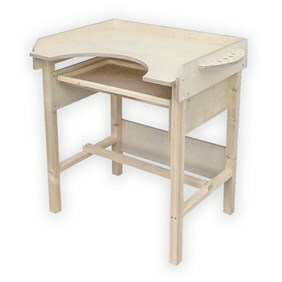 This handy drawer is compatible with both our beginners MDF jewellers workbench and our birchwood jewellers workbench. The drawer simply slots into the workbench on metal runners (like a computer desk drawer). 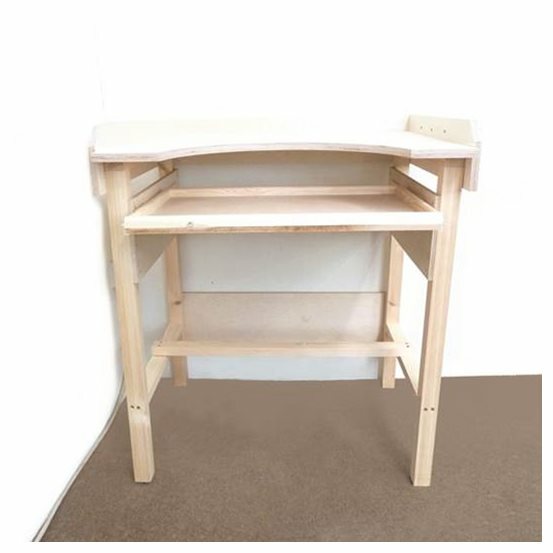 Drawer measures approximately 60 x 45cm. 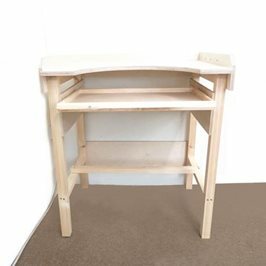 Please note this is an optional drawer and does not include the workbench.